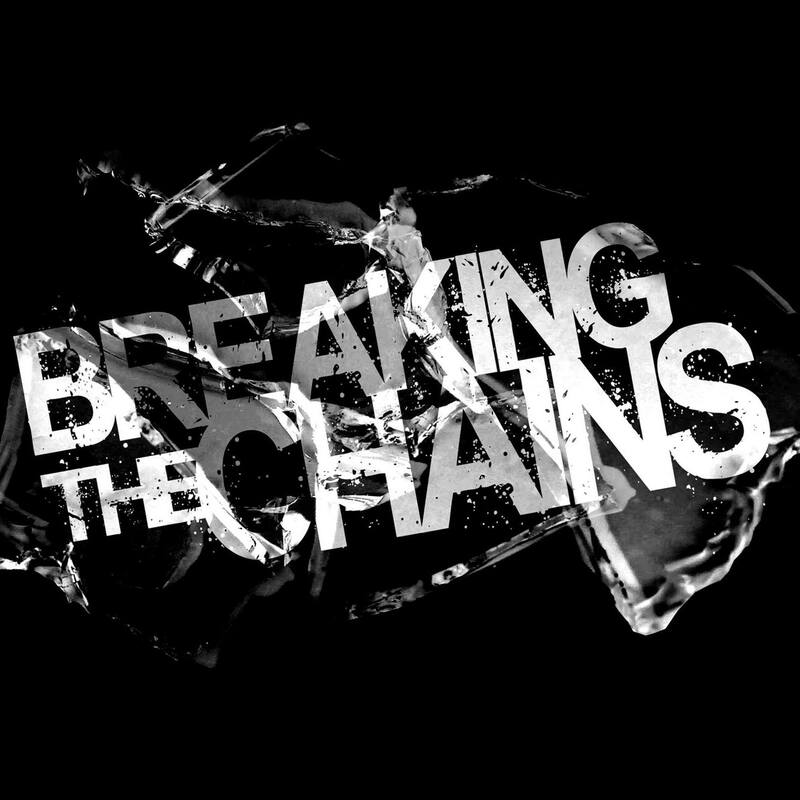 Breaking The Chains Charity Rock Project Release Video For ‘Valley Road’ – Rockposer Dot Com! Breaking The Chains a rock music project created to raise awareness for Child Abuse and supporting the great work of Bikers Against Child Abuse (B.A.C.A.) have released a video for the track ‘Valley Road‘. Breaking The Chains is a charity rock project, uniting more than 40 of the best Dutch rock stars, to record an album. The collaboration and foundation was established early 2017 to support the Dutch division of Bikers Against Child Abuse (B.A.C.A.) in their great and important work. B.A.C.A. is a worldwide organization of bikers who help abused children by creating a safe environment for them. Unfortunately, this is not the only battle these bikers are fighting out there.. They often have to deal with prejudice due to their appearances and lifestyles. This makes their important task a lot more difficult. Therefore it is of great significance that people get aware of who these heroes are and what they really stand for. This is where Breaking the Chains comes in. This prestigious project began as an idea to do something special and meaningful for B.A.C.A., using music as a medium to reach a new, wider audience. Starting off by creating a single soundtrack for B.A.C.A.’s mission, this soon grew out to be a full-length concept-album. An album with original music, specially written for this amazing project and to benefit B.A.C.A. Together with top-musicians from the Dutch rock-scene, this album is written to raise the awareness for abused children and for B.A.C.A. and their important mission. Rockers and bikers stand united against child abuse!